Every year you organise incredible company events. You consistently book stunning venues and top suppliers. Your dedication and organisational expertise are what creates iconic company moments. It’s time your achievements were celebrated. 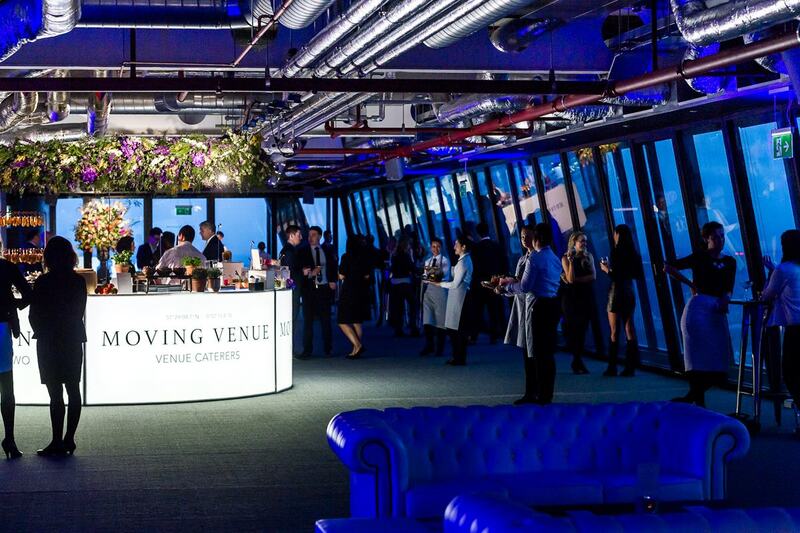 The Hire Space award for Events Team of the Year recognises events professionals that have gone above and beyond to deliver successful and innovative events for their company. We’re looking for an events team that has demonstrated impeccable attention to detail, understanding and execution of their briefs to a perfection. You’ll have been adaptable, overcome adversity and solved any problems you've faced. All while showing creative flair and innovation. Take a night off from venue hunting, from tireless research into finding the right suppliers, and from getting the right AV equipment so the CEO sounds crystal clear. The Hire Space awards promise a night of fun and entertainment in tribute to all those involved in the events community. You’ll be wined and dined as our awards pay tribute to this year’s successes. 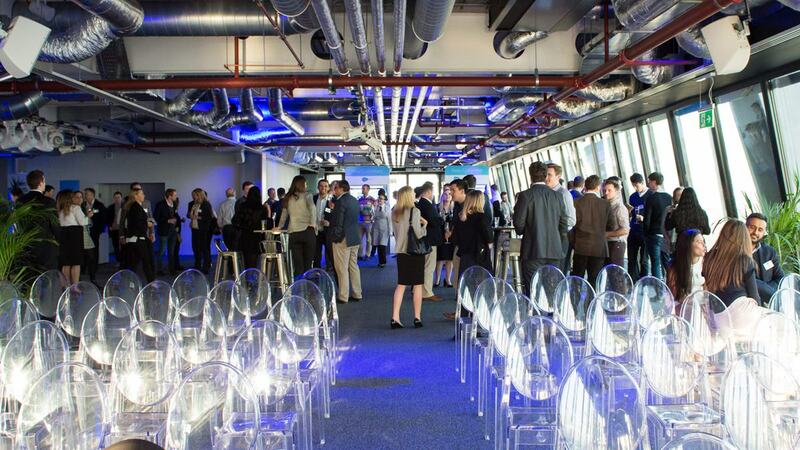 Landing 42 in the Leadenhall building offers breathtaking panoramic views across London and will serve as the perfect setting for the night’s proceedings. All teams shortlisted for the Events Team of the Year Award will receive two free tickets. You’ll enjoy a three-course meal, complimentary drinks, and comedy from comedian Hugh Dennis! It promises to be a thoroughly enjoyable evening and wonderful celebration of this amazing events community we are honoured to be a part of. The application process is simple, all you have to do is to fill out a short application form by the 30th of August. We can't wait for you to join us for a night to remember.